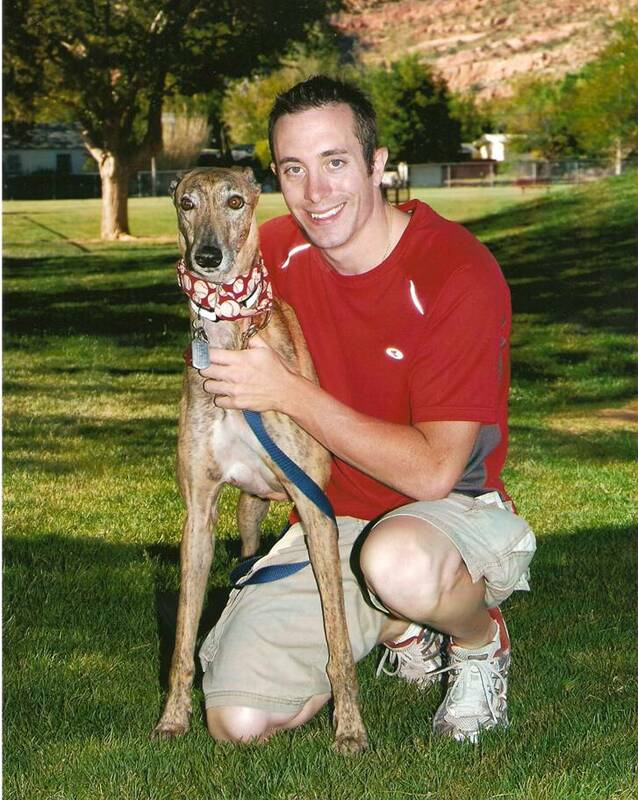 In March of this year my greyhound Prince Harry at the age of 13 crossed the rainbow bridge as we were on a flight home from a vacation in Hawaii. I thought I was prepared, but I wasn’t. He had been having back issues which was causing lots of pain. Some days were great. Others, were very painful. 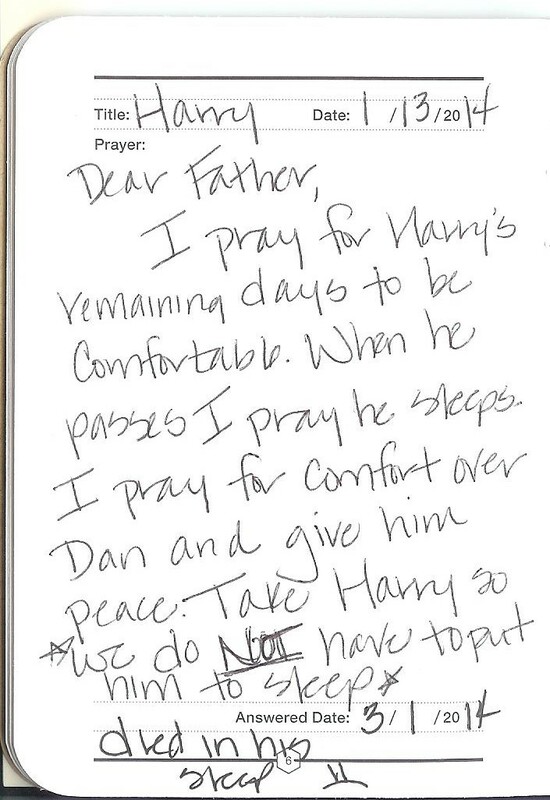 The way Harry went was an answered prayer, which gave me peace. But just because you have peace, doesn’t mean you shouldn’t grieve. I didn’t grieve. I avoided looking at pictures of him. I erased thoughts as they came up. I wasn’t ready to look at my loss of Harry eye to eye. I stuffed thouse thoughts and emotions down deep thinking I was ok, because I got peace…right? Wrong! Shortly after he passed, I started having dizzy spells. That transitioned into bladder issues, pain in my abdomen, and lack of appetite. 6 long months, a loss of 10 lbs, MRI’s of the brain, and CT scans of my abdomen, and a colonoscopy later, everything checked out medically healthy. The culprit (diagnosis) was stress built up by not grieving. Recently you might remember seeing Phoenix being on the news for having record rain storms which caused lots of flooding. One of those mornings I was on the phone with Denise and asked her “Should I be crying and letting it out, or will it just make me sad?” An hour later I went for my lunch time jog. I got half way and it started to sprinkle. I thought ” God is weeping with me” and I was moved by emotion. As I got to the end of my run, my favorite most moving song blew through my headphones. Right at that time the torrential downpour that caused the flooding you saw on the news began. I ran back to the office soaked even though I was only 2 min from the end of my run when this happened. I stood out there and watched the storm. This wasn’t normal rain. 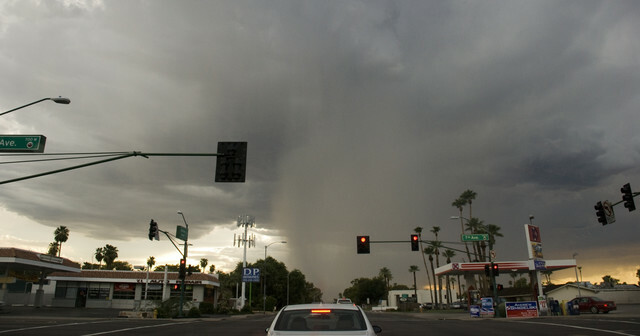 It wasn’t even a wild Arizona monsoon type of rain. This was the hardest rain I had ever seen in my life. It was by this storm God told me “This is what you should be doing. Let it all out! Cry Dan, cry. It’s ok. You need to bawl your eyes out. Grieve for Harry! I’m here with you. All the time”. The weeks after that I allowed myself to look at his pictures, reflect on his life, and let it all out. I cried like a baby. In the following weeks my health improved dramatically. My good friend Andre had a great suggestion to have a celebration of Life for Harry which is happening this weekend and will help work through all this as well. God can speak to us in a multitude of ways, and never under-estimate how he will. If God can make the sun stand still for a full day, why can’t he make it pour to get a message across to me? When have you felt God speak to you in a way you hadn’t expected? Drop a comment and let us know how. Thanks Dan, love you much!!!!!! Love you too Dave. Thanks for reading! Thanks for reading Dave, and love you too!